Genymotion Android Emulator is an application that can be used by the Android developers in order to test different applications as it provides virtual environment that is needed for creating and testing Android applications. 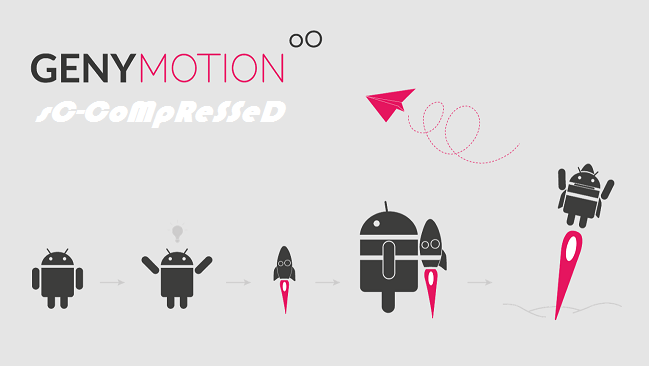 Genymotion will provide full features which will simplify the process of Android development with advanced 3D performance. The application runs very smoothly as it relies on the OpeGL technology. Genymotion Android Emulator provides full support to almost all the main devices available in the market. This enables you to test your application on various handsets. With this you can check out compatibility of the application on different devices. Genymotion Android Emulator has a very simple interface. Every device can be easily downloaded and placed on the Genymotion cloud and then can easily be integrated in the emulator. Andy Android Emulator is another great alternative for such features.